Victorian Holidays are here! 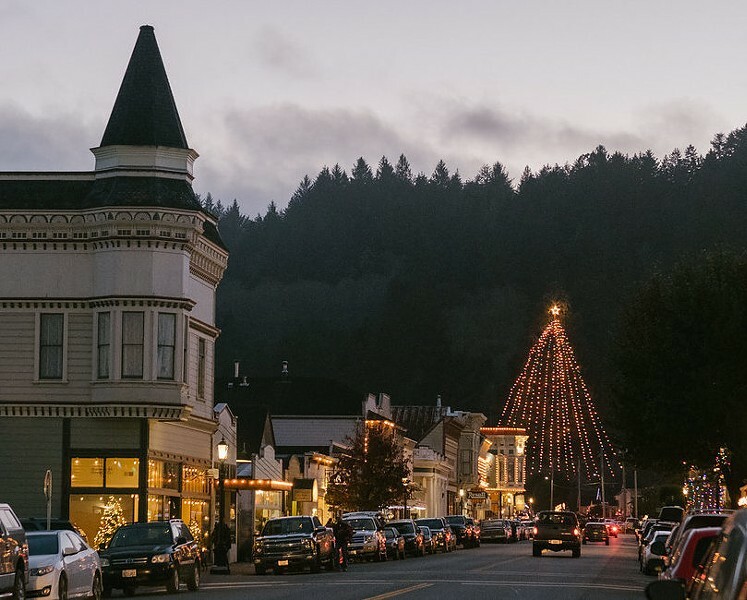 Enjoy a festive atmosphere of holiday shopping, dining, live music, and themed costumes and activities as shops stay open late from 5-9 pm Fridays in December. Weekly themes include an Old-Fashioned Christmas (Dec. 7), Cowboy/Cowgirl Christmas (Dec. 14) & Hawaiian Christmas (Dec. 21).